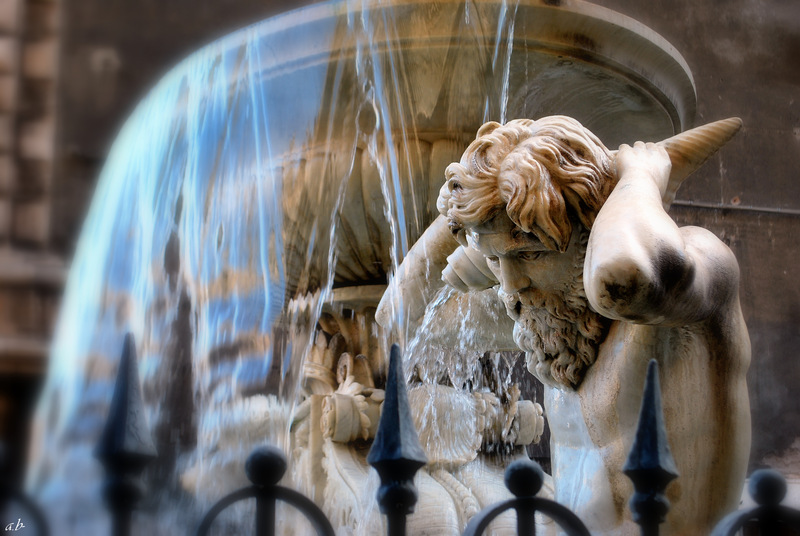 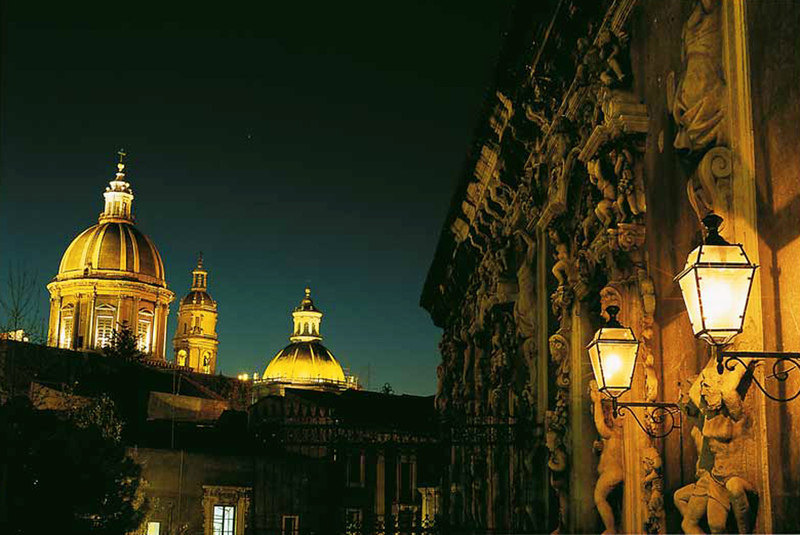 Catania offers such different landscapes concentrated in a single site. 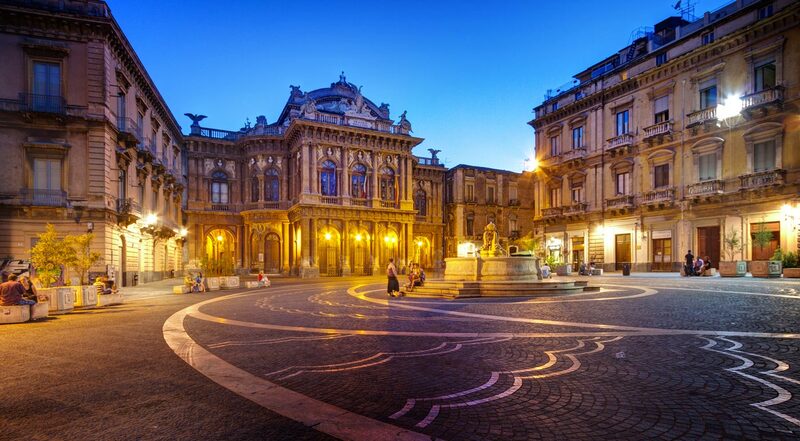 Located on the east coast, at the foot of Mount Etna (the highest active volcano in Eu-rope) this wonderful city is crossed by an underground river, the Amenano. 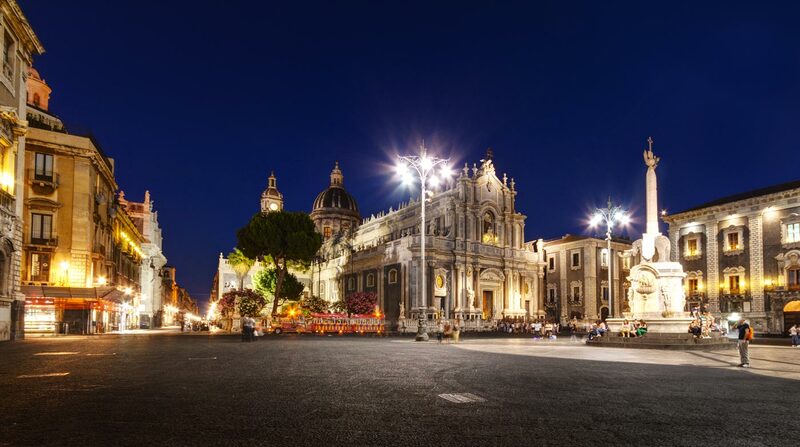 Pi-azza Duomo is the historical and artistic heart of Catania, here merges all the spirit of the baroque old town with beautiful buildings of the town hall and the palace of the Clerics that surround the famous obelisk with the elephant, symbol of the city. 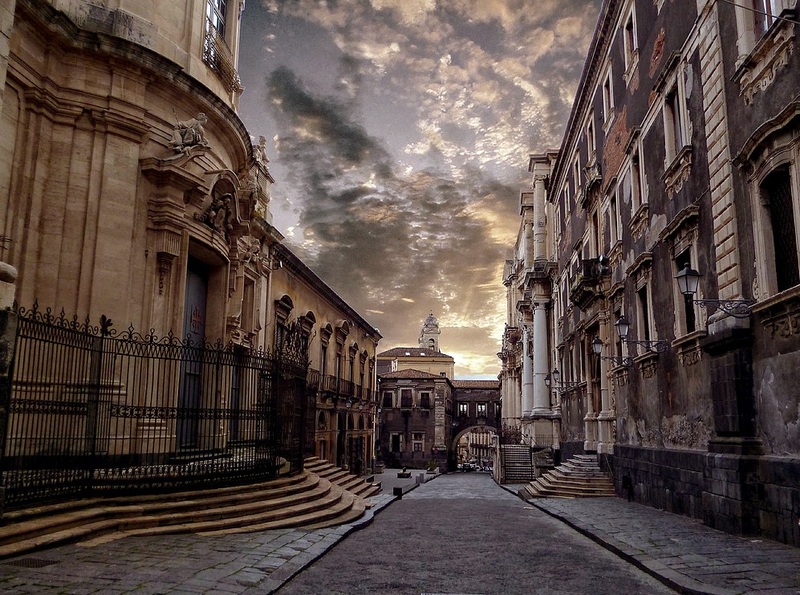 Via Etnea is the main street that divides the city, here are the ruins of the ancient Catania. 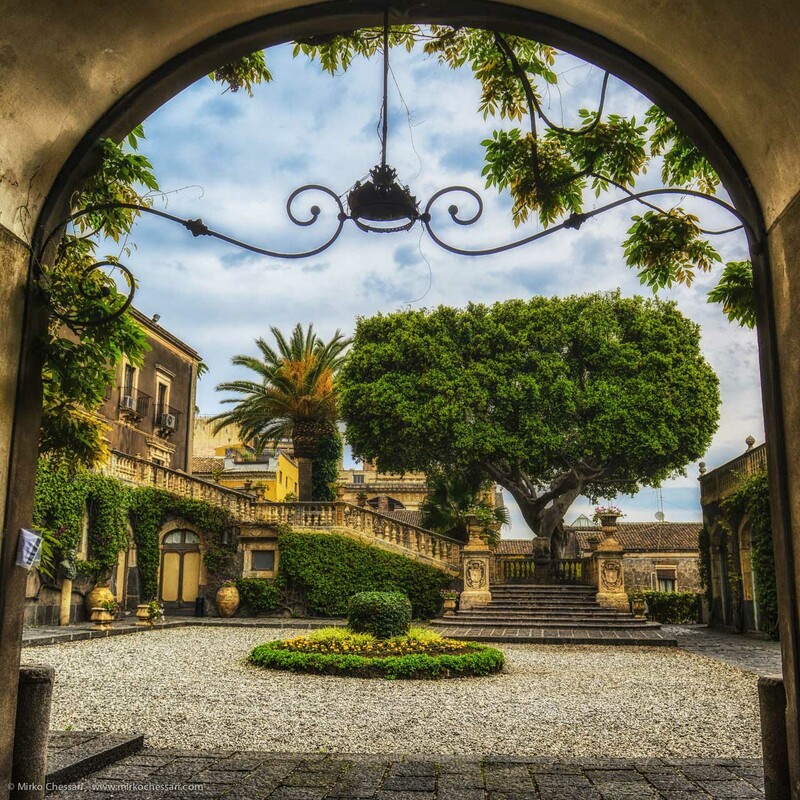 The Greek Roman Theater of the first century AD, built entirely of marble and lava stone, is one of the most fascinating attractions of the city's past.